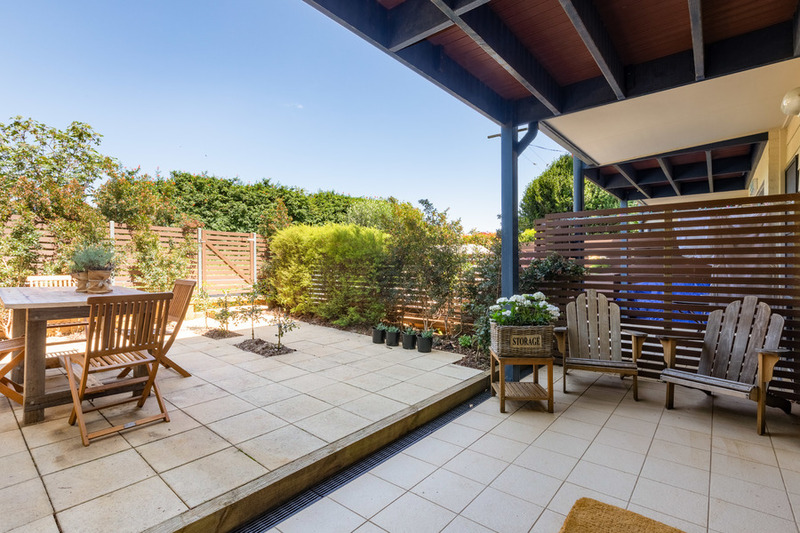 This stylish air-conditioned townhouse fronts the quaint and quiet mews style Morrow Street and is set on the eastern side of this 10 house strata complex. 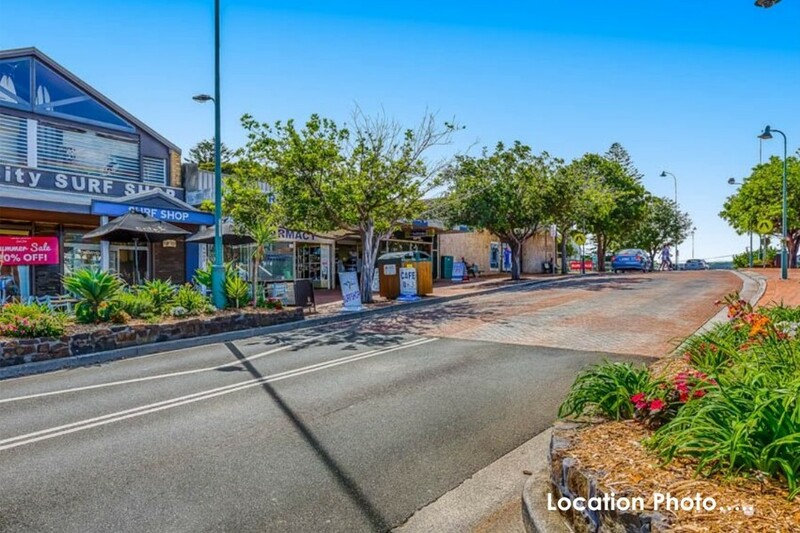 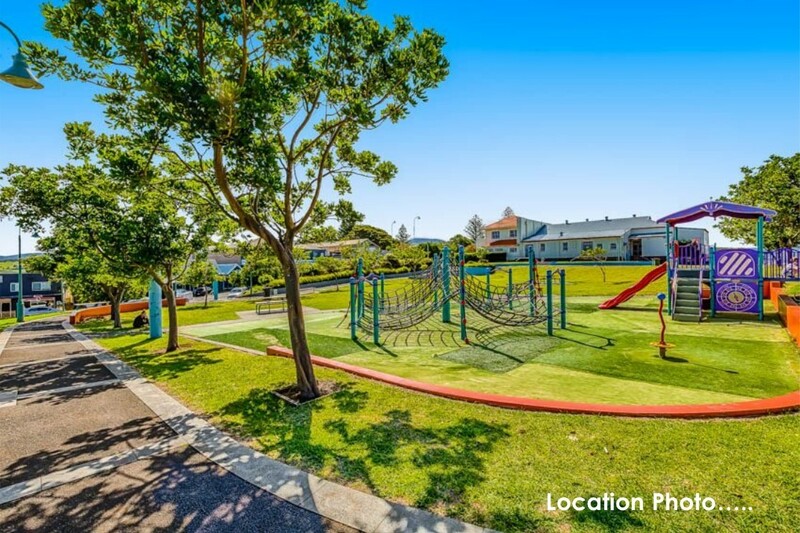 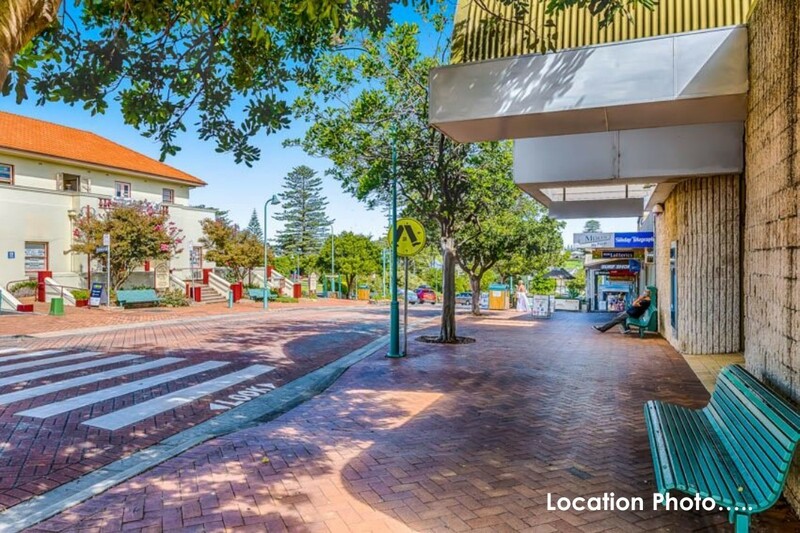 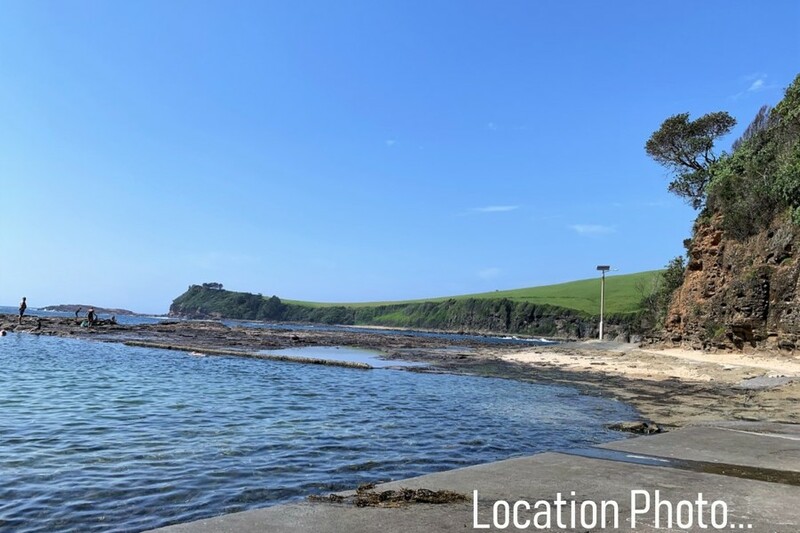 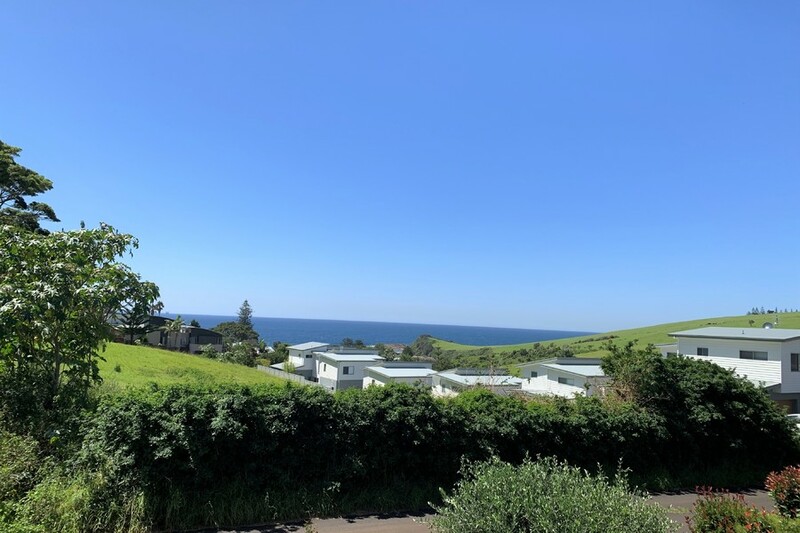 It is within easy walking distance to Gerringong's local rock pools, cafe's, shops and restaurants. 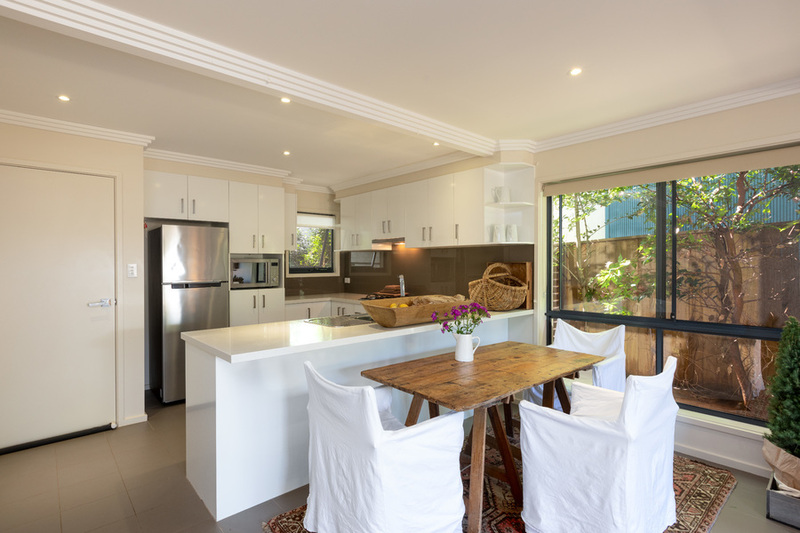 The kitchen featuring caesarstone bench tops is located on the ground floor along with the open plan living area, powder room and laundry. 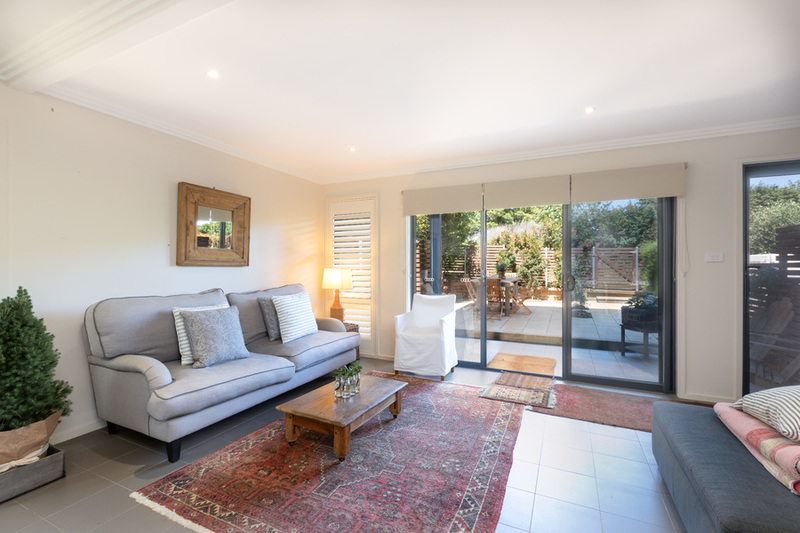 There is handy internal access to the single garage and a carport is also included for extra parking. 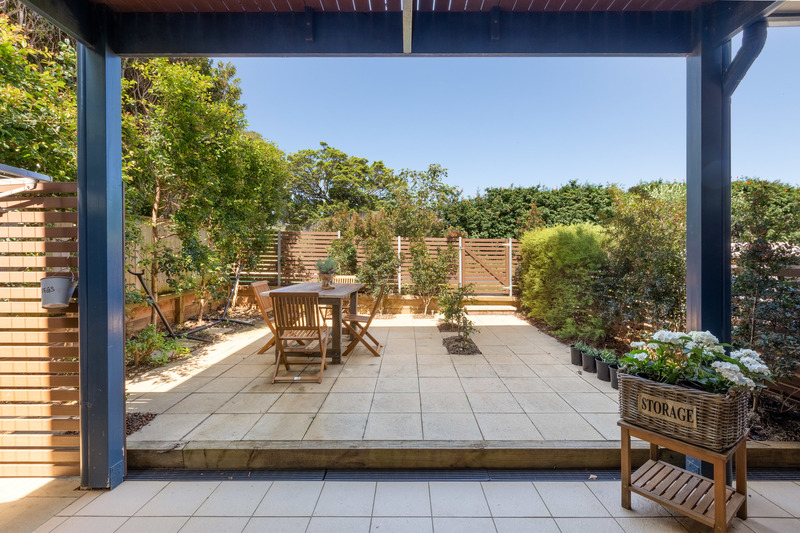 A tiled courtyard leads to the front door and also provides an ideal place to extend indoor living to outdoor living. 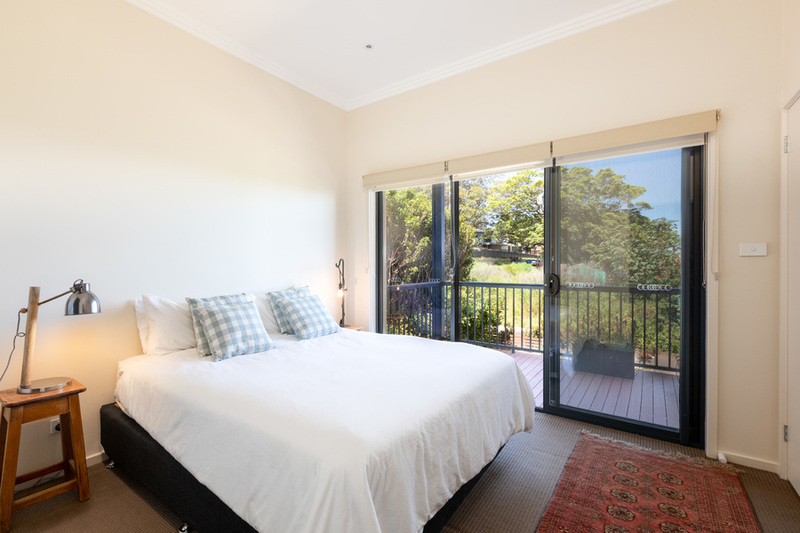 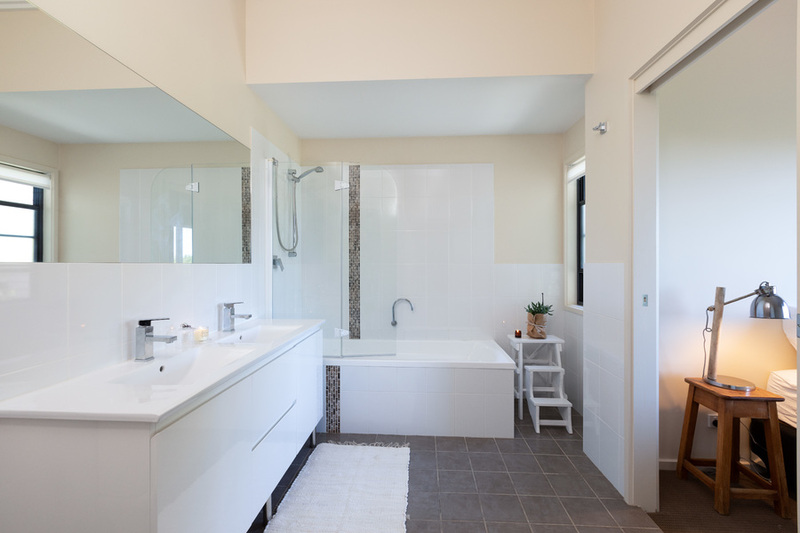 Both bedrooms and bathroom are upstairs with the main bedroom opening onto a sunny balcony with coastal outlook. 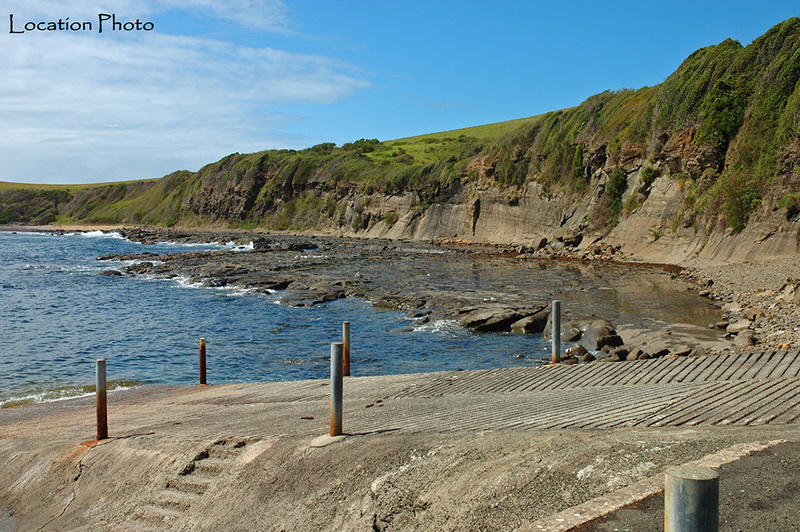 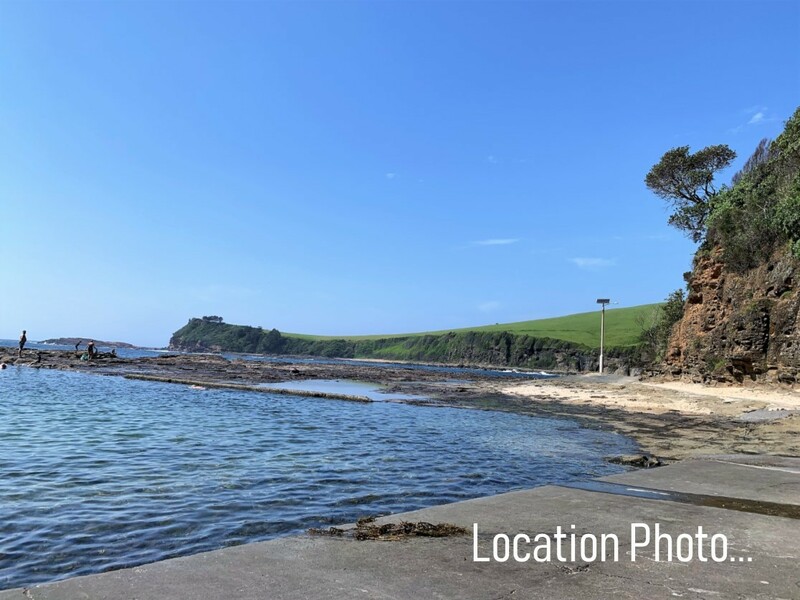 Walk to Werri Beach & Boat Harbour where you can enjoy idyllic swimming conditions. 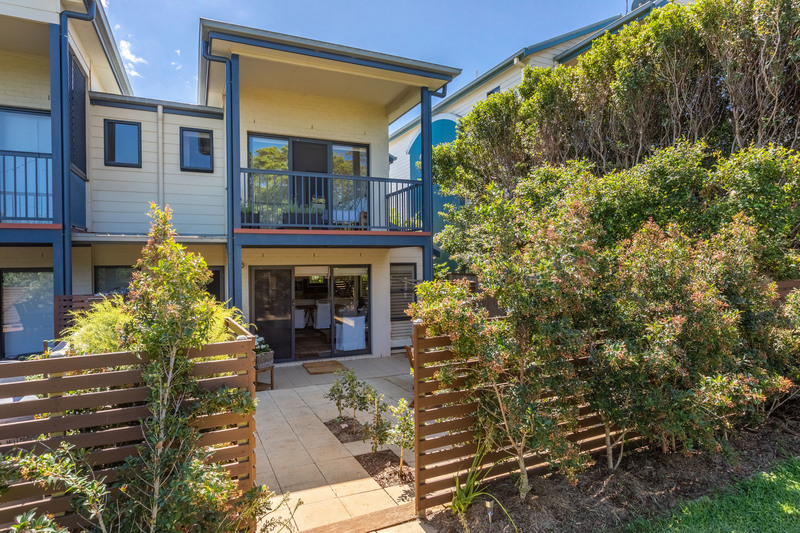 Be quick to inspect this modern, centrally located townhouse.